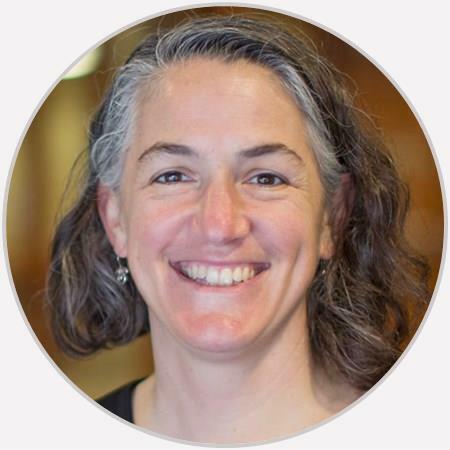 Dr. Laura Dunne is a primary care sports medicine physician working at OAA since 2003. She regularly cares for local weekend warriors, sidelined runners, athletes, families, and friends. common sense approach. informative. speaks knowledgably without talking down to patients. Always helpful and great with kids!